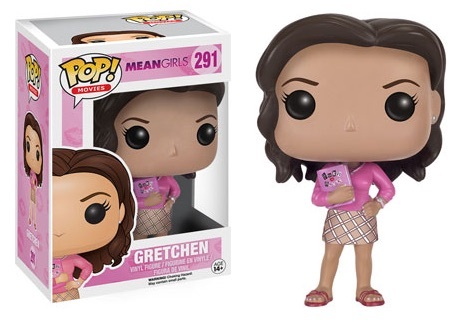 Offering a Hollywood take on the minefield that is high school, the 2016 Funko Pop Mean Girls vinyl figures celebrate the 2004 film with a handful of figures. 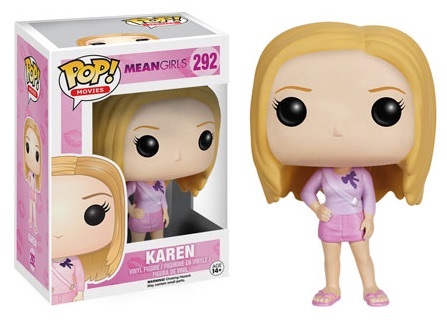 Featuring a stable of stars, Mean Girls earned both critical and mainstream success as Cady Heron, played by Lindsay Lohan, attempts to join the ranks of the popular kids (aka The Plastics), led by Rachel McAdams as Regina George. If you need a refresher, check out the movie choices on Amazon. 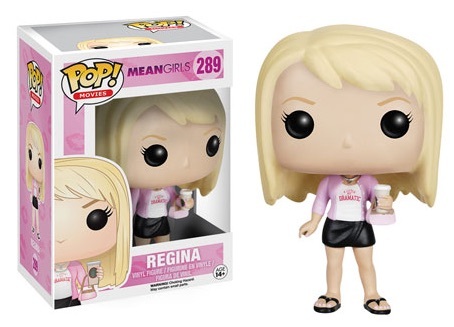 In addition to the options for Regina and Cady, the 2016 Funko Pop Mean Girls line includes figures for Amanda Seyfried as Karen Smith and Lacey Chabert as Gretchen Wieners. Each of the girls is shown wearing pink. 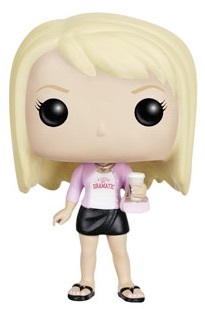 Fans of the film know that this means it must be Wednesday. 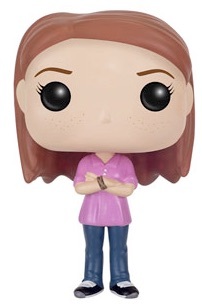 While not overly integral to the plot, characters played by Tina Fey, Tim Meadows and Amy Poehler were not included in the initial run. 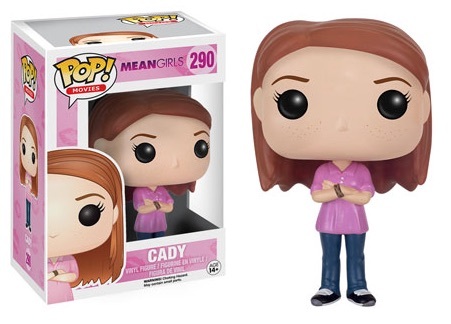 The Funko Pop Mean Girls vinyl figures are numbered as part of Pop Movies collection. Each of the figures stand approximately 3 3/4" tall.